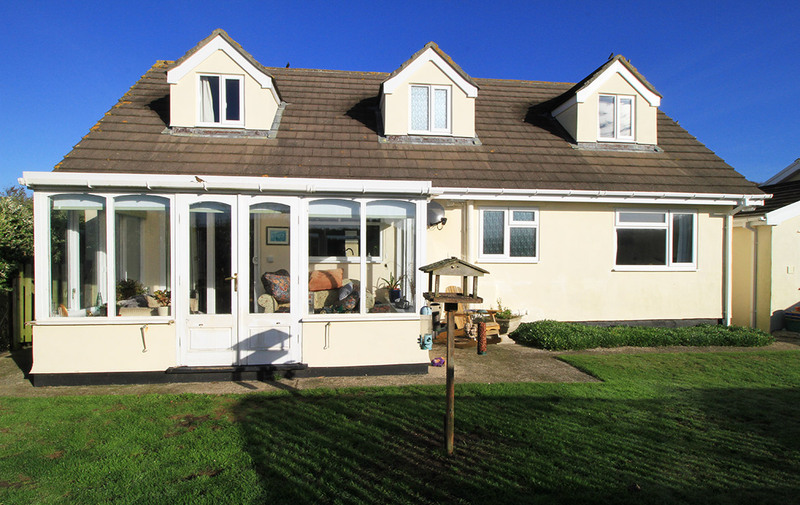 ‘Bird’s Corner’ is a three bedroom dormer bungalow in a superb position just off Trench Lane in Old Town. 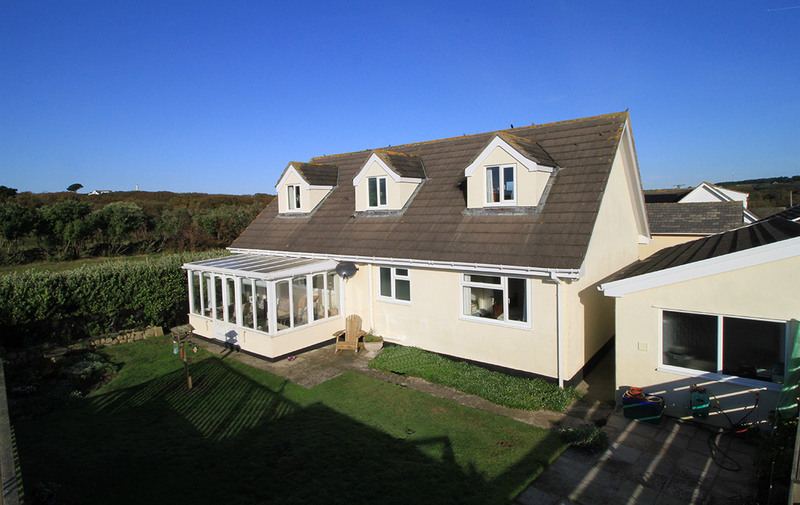 This property has many options for the future and could work well as a small B&B or even offer the option of a Self Catering unit on the first floor. Standing in it’s own grounds it overlooks established gardens to the front and rear and really does live up to it’s name with a myriad of our feathered friends regularly visiting. The ‘pièce de résistance’ is the raised garden deck which affords fantastic views over Old Town Bay and is a wonderful place to sit and watch the world go by. Viewing this property could be dangerous as you may not feel able to leave! With doorway to the ground floor rooms and stairway to the first floor. 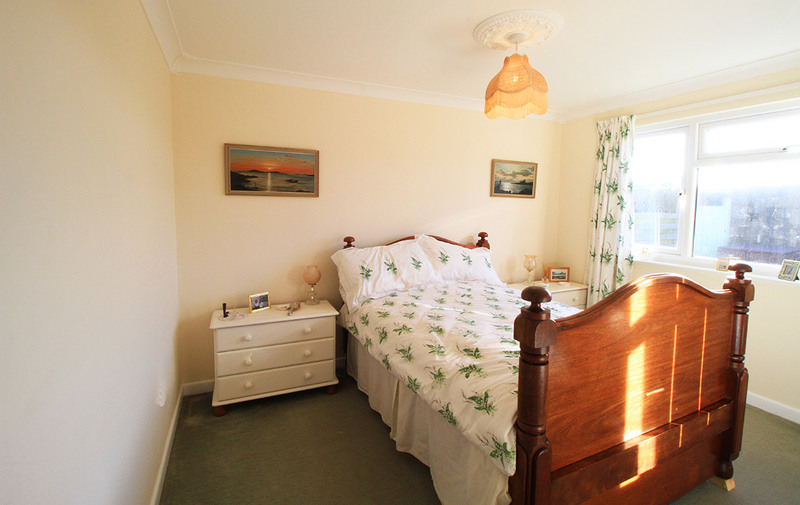 A light and airy room overlooking the rear garden. 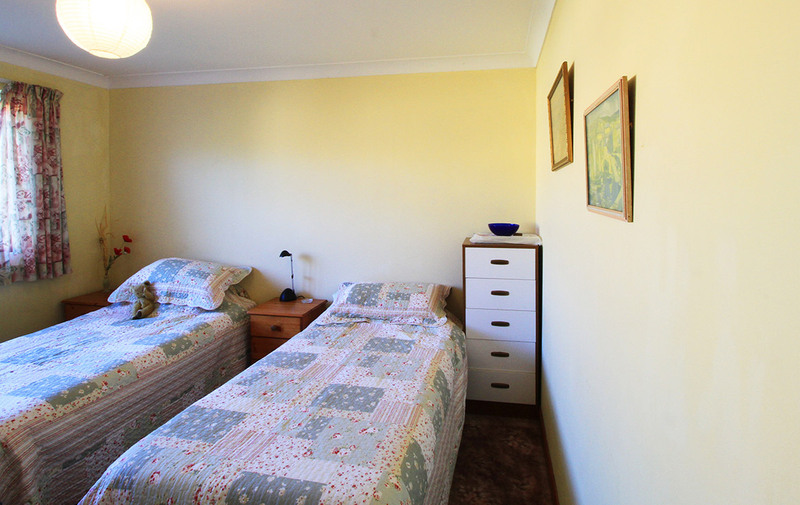 Good sized room overlooking the front garden. Newly renovated shower room with close coupled WC, hand basin and large walk in shower. The shower is a mains pressure shower direct from the hot water tank. 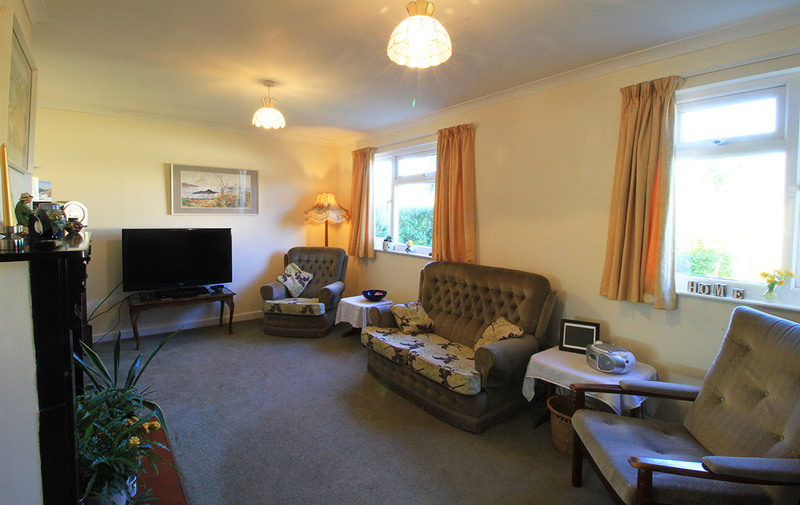 Large light room with two windows overlooking the rear garden and mock feature fireplace. Newly renovated with modern kitchen units and striking in built dresser unit. Plenty of floor space to accommodate a large dining table. 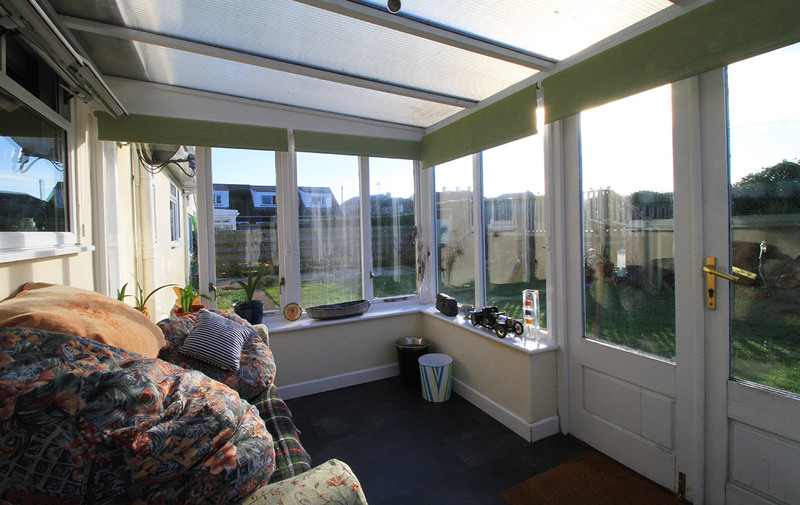 South facing, sun trap, sun room which brings warmth into the property throughout the year. 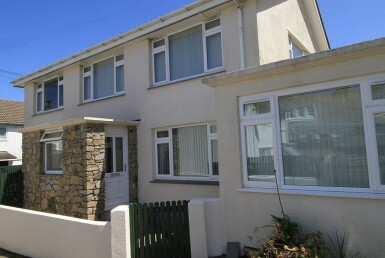 Dual aspect room with stunning sea views to the South over Old Town Bay and a large window giving views across St Mary’s to the Golf Coarse to the North. There is a large fitted wardrobe and plenty of under eave storage. 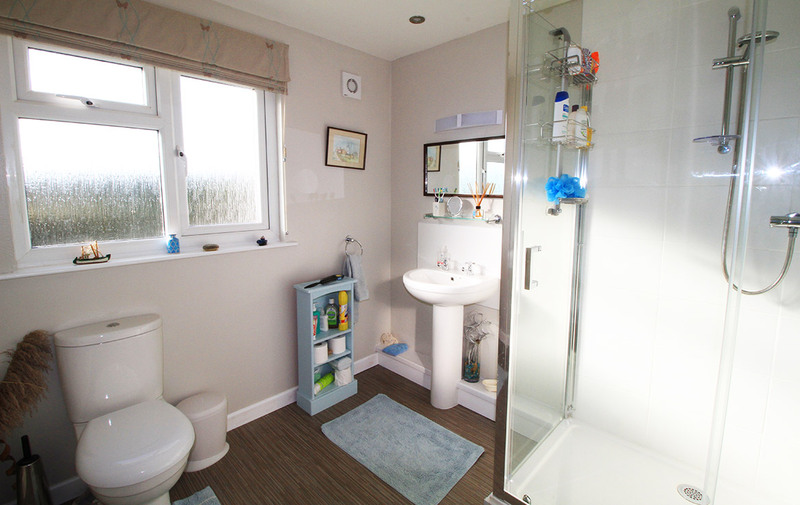 Bathroom with South facing window, close coupled unit, hand basin and full bath with over bath electric shower. 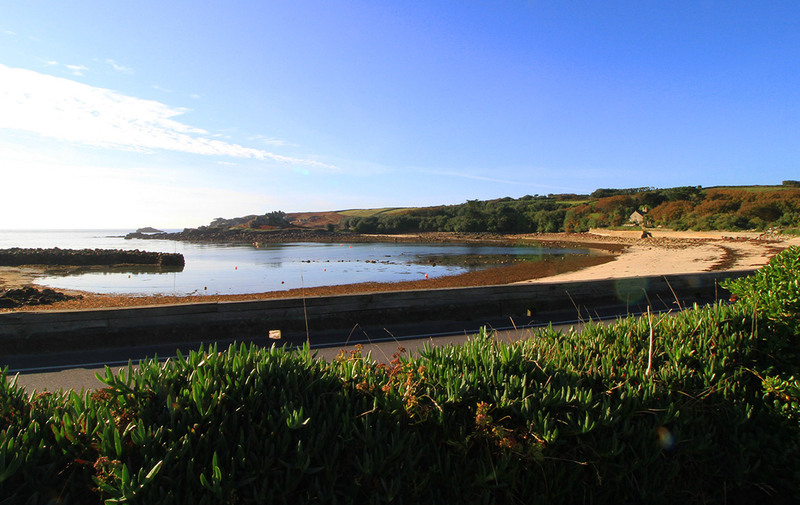 Triple aspect room giving stunning views over Old Town Bay and Chapel Rock, North across St Mary’s to the Golf Coarse and West towards Old Town Church and Nowhere. This room has loads of under eave storage. Garage space with double doors to the road ample space to garage a similar sized car to a VW Golf. 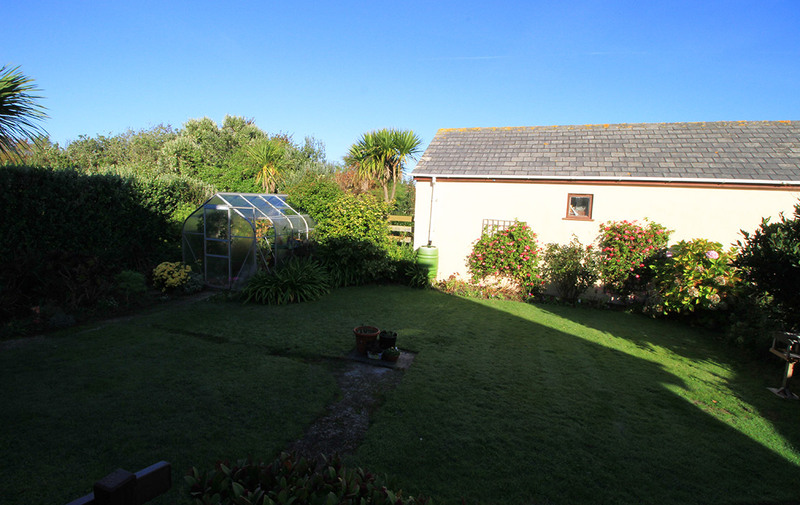 The garage and utility are semi detached with the adjoining property. Sheltered greenhouse in rear garden. In the front garden there is a 2nd World War Pillbox that is used as garden implement storage and is shared with the next door property. 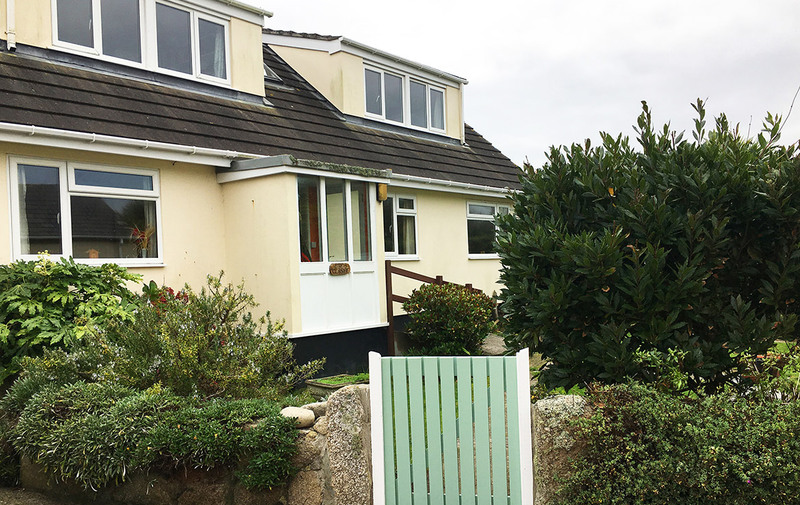 To the South there are steps to a large, raised, decked area that overlooks the property and affords stunning views over Old Town Bay and the beach. It also allows you to keep an eye on your boat on the moorings whilst sipping your g&t. Services connected to the premises include mains electricity, telephone, water and drainage. The sale of any going concern business is confidential therefore we would ask that you do not make any direct approaches to vendors, their staff or customers, and arrange all viewing appointments through our offices. 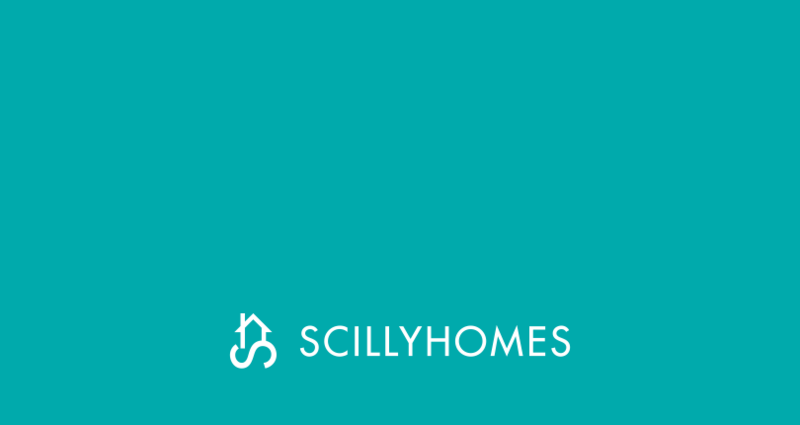 You are recommended to contact us before visiting the property even for an informal viewing, we can then confirm whether or not it is still available.